When it comes to homes, luxury is in the eye of the beholder, but high-end usually means the upper echelon of the price range for the area. 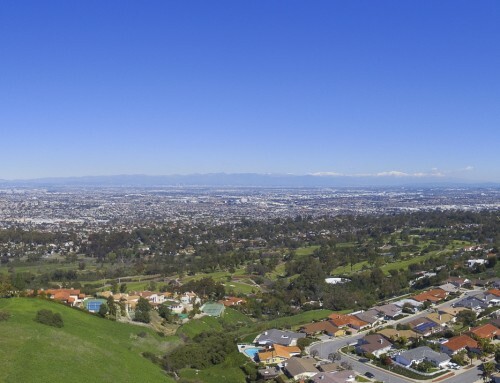 A spa bathroom complete with sauna and soaking tub meets the definition of luxury for many but such amenities may also be found in a mid-price range Palos Verdes home. Life is full of many little luxuries with blurred lines between necessity or indulgence. One man’s luxury is another’s requirement. 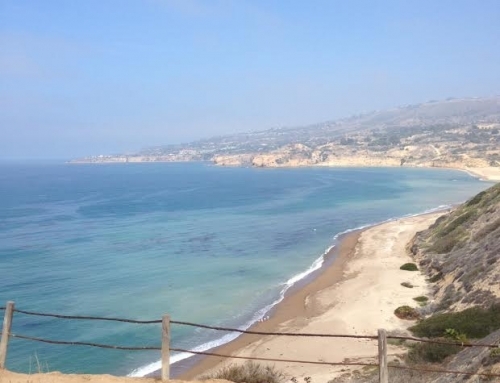 If a prospective buyer asks to see luxury homes in Palos Verdes the next step is to have them define what constitutes luxury for them. Maybe it is a view, maybe it is space, maybe it is style. Often it is a very personal combination of many factors. 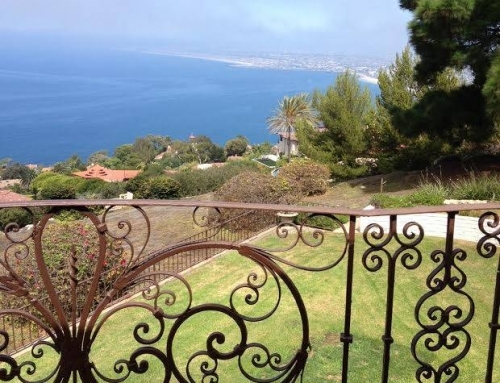 On the other hand, if prospectives buyers tell me they want to purchase a high-end home in Palos Verdes my first question may be, “How high?” Homes in Palos Verdes run the gamut from a low of $579,900 (located in Eastview area of Rancho Palos Verdes) to a high of $14,900,000 for a villa in Palos Verdes Estates. 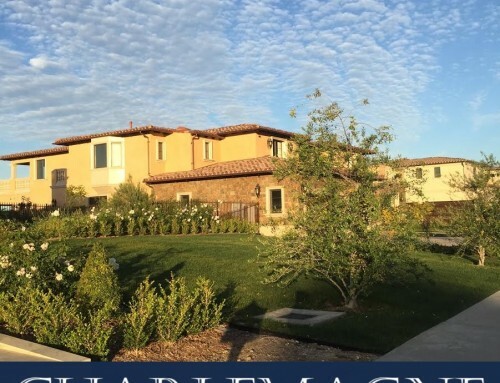 My first objective is to set realistic expectations and establish what amenities must be included, then select the homes representing the very best value in their price range whether it be high-end or a home of more modest means. For me, the luxury bell rings when I see a massage table set up and ready for use in a private residence. I immediately think, these people know how to live. That’s my idea of luxury, but luxury is always in the eye of the beholder. Luxurious amenities are often found in high-end homes, but I remember a modest cottage with a stunning ocean view, (lovely, but not high-end by PV standards) and on the deck was a massage table. 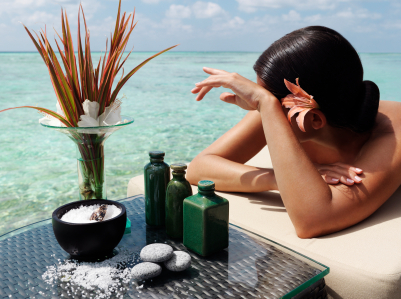 What could be more luxurious than listening to the surf as a private masseuse worked out the kinks of the day?